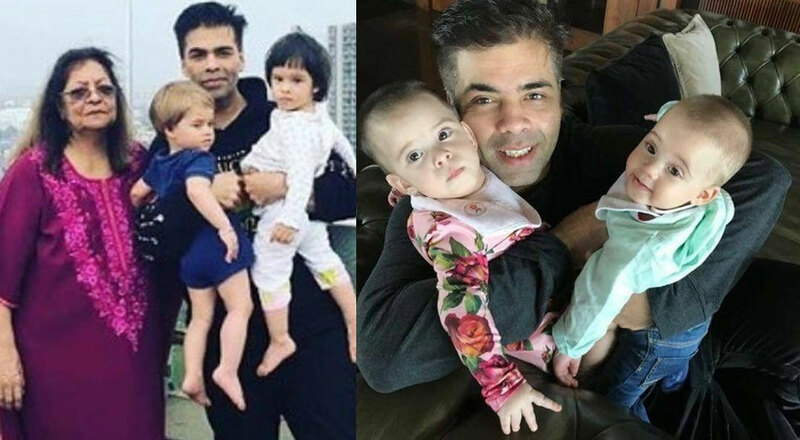 Karan Johar welcomed his twins, Yash and Roohi, who were born via surrogacy, in February 2017 and his kids turned two today. Karan’s bundles of joy had a simple celebration at their Mumbai residence, with their dad and grandmother, Hiroo Johar. We have got our hands on a video, which shows Roohi on her dadi’s lap and Yash on his father’s as they had a cake together. When KJo kept eating the cake, Yash opened his mouth to tell him to feed some to him too and that was the cutest moment of the video. We at MovieTalkies wish Yash and Roohi a very happy birthday.